The main thing you need for Tunisian crochet is a long crochet hook, called an afghan hook or a Tunisian crochet hook. The length of your hook determines the width of the projects you can crochet -- well, that's not entirely true, because you can make panels and then seam them together. But your panels would be close to the same length as your hook. There are hooks available in a variety of different sizes and lengths. I find it most comfortable to work with hooks measuring anywhere from 10" to 14" long. They also make longer, flexible hooks available, which I have but have not mastered yet. I found I didn't really enjoy working with the flexible hooks, although I may revisit it again at some point when I am feeling more up for the task than I was at the time I first tried. At that time, I found Tunisian crochet hooks available for sale at both Joann and Hobby Lobby. Hopefully, you should be able to find one locally, but there are plenty of online retailers who sell them if you prefer mail order. Other than the hook, it's mostly the same tools you'd use for traditional crochet -- scissors, tapestry needle, tape measure/ruler, etc. I do often combine Tunisian crochet with traditional crochet, so if you want to make some of my patterns, you would need both types of hooks. 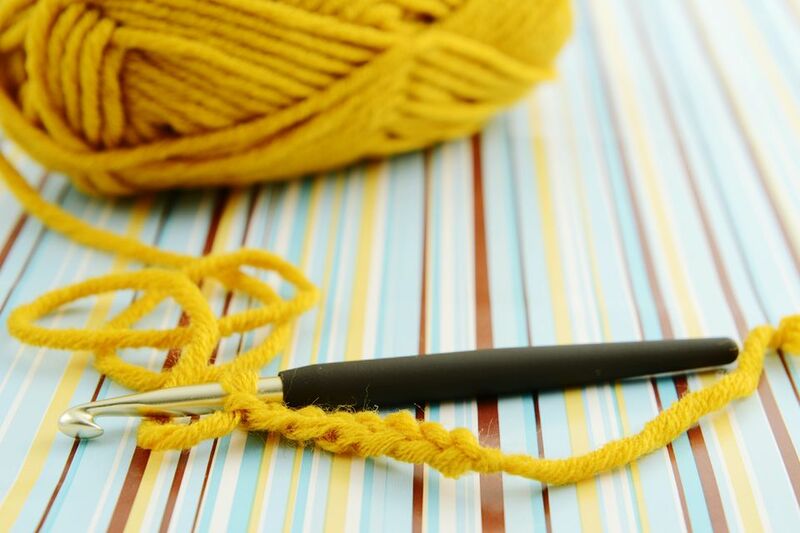 If you want to do cables, a knitter's cable needle might also come in handy, depending on how the cable is constructed. I would say, in that case, find a pattern that appeals to you and refer to the materials list for guidance in whether you'd need one, or not.